Nicely apartment in the complex Easy Street. The apartment is located on the sixth, and upper, floor which can be reached by elevator or stairs. You enter the long hall. From the hall you reach the bedroom, bathroom, toilet and meter cupboard. The bright living room has a half open kitchen. The kitchen is equipped with a 4-burner induction cooker, dishwasher, stainless steel exhaust chimney (recirculation hood), combi oven / microwave, refrigerator and a sink. In the storage room behind the kitchen is connection for the washer and dryer. At the rear of the house is a large balcony of approx. 13 m². The bathroom has a spacious walk-in shower and a washbasin. There is a separate toilet in the hallway. At the front is the bedroom of approx. 14m². The entire apartment has a laminate floor and window coverings. The total rent is € 1050, - per month including parking, VVE costs and excluding heating costs, electricity, internet and local taxes. 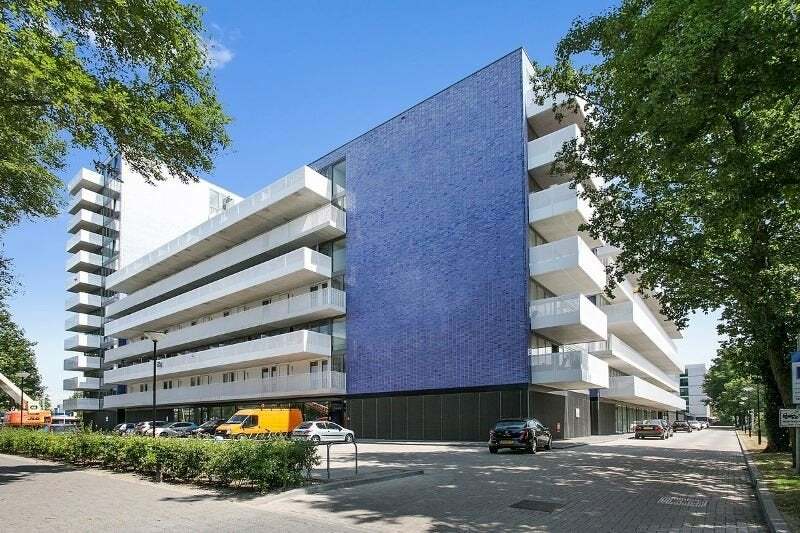 This modern apartment is located on the 6th floor of the beautiful new complex EASYSTREET. 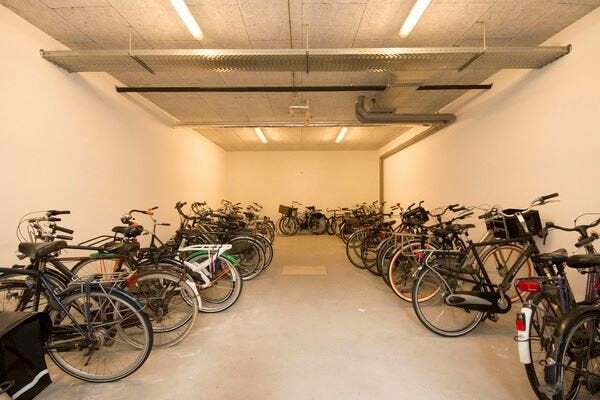 The apartment has its own parking space in the parking garage, a communal bicycle parking, luxury complete fitted kitchen, modern bathroom and 1 bedroom. In the vicinity there are various facilities such as shops, public transport, sports facilities, and roads. The bustling city center of Breda is 5 minutes by bike. Contact us for more information or to schedule a viewing via telephone number 076-5729074. 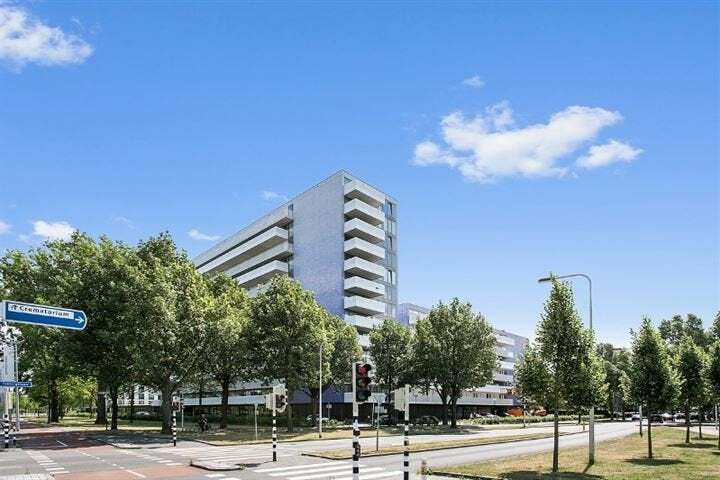 - It is also possible to rent this apartment for a couple of whom a tenant works and has a permanent contract and the other student is still studying and has the guarantee of parents and / or family. The guarantor (s) must earn 5 times the monthly rent. Please contact us so we can make an appointment. We help you in finding a suitable home.